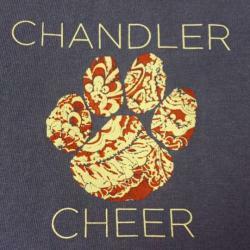 The Chandler High School cheer squad will be competing for the 3A state title . . . 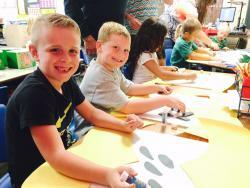 The first grade students at East Side have been studying about apples, Click . . . 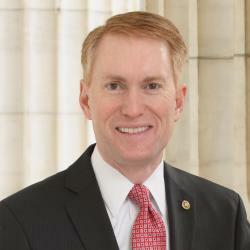 Senator James Lankford visited Chandler High School on Friday . 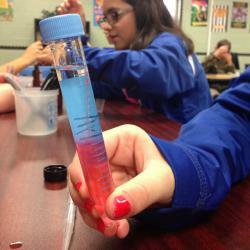 . .
Sixth grade students extracted their own DNA and . 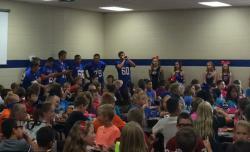 . .
Members of the CHS spirit squads, football team and band held a lunch-time pep assembly for Park Road 3rd and 4th grade students on Friday.  � They also paraded down the 5th and 6th grade hallway . 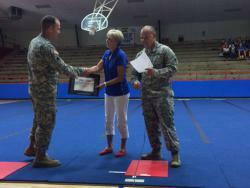 . .
Chandler High School Teacher of the Year Kim Leatherwood was recognized by the Oklahoma National Guard during the high school pep assembly last Friday. �Leatherwood along with Jean Lucas (East Side) . . .